Rock power trio California Breed hits the road for a Fall tour. They will be supporting Alter Bridge on their USA tour. 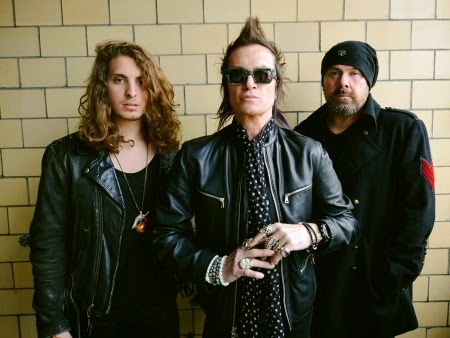 Nest stop for bass player/singer Glenn Hughes, drummer Jason Bonham and guitar player Andrew Watt are a string of dates in the UK.